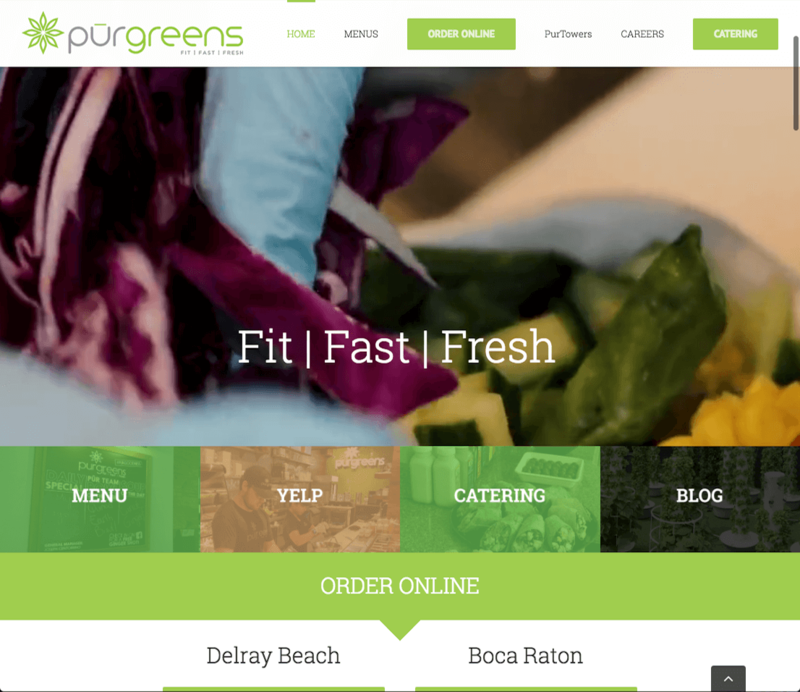 PurGreens came to us because they were opening a new organic restaurant in Boca Raton and going from a single location to a multiple location restaurant. 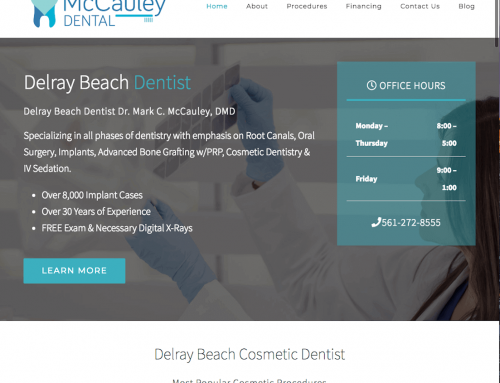 They needed a new website that was up to 2018 code standards, but at the same time able to expand as they open more locations. The strategy for PurGreens was a multi pronged approach. 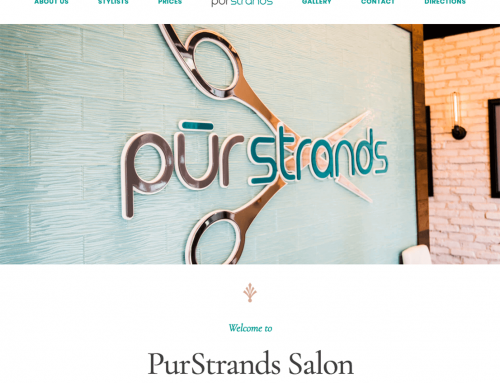 We needed to develop a clean web presence that looked awesome on mobile devices. They needed online ordering for both locations, a catering section with ordering for both locations, and delivery ordering for both locations. 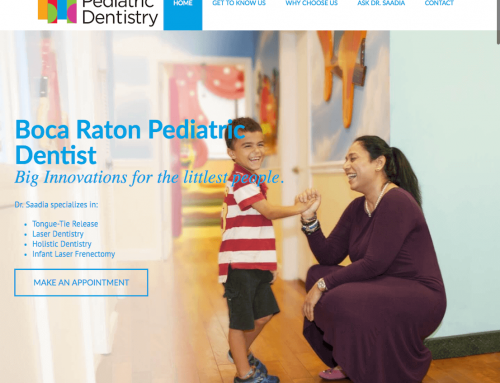 We worked with the client in finding out their needs and we hard coded all of the elements they wanted into the site. A bottom mobile menu for todays growing phones. The Results have been great. The new clean design has been well received and using the site on mobile devices is easy. Visitors love using the online order ahead, delivery, and catering features. 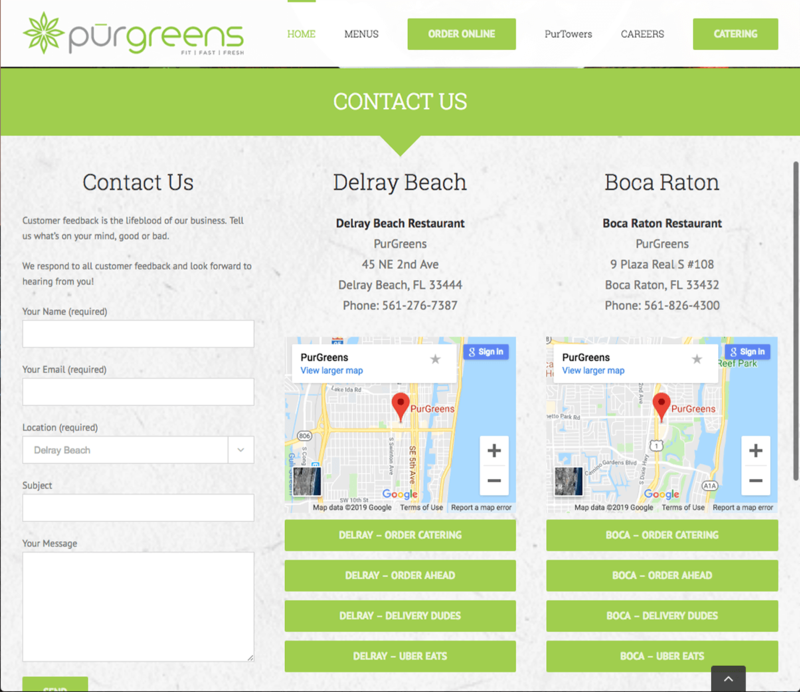 This site is truly a step up from their old site and is ready for when PurGreens expands to even more locations! Visit PurGreens at either of their below locations!